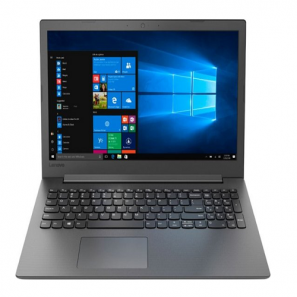 Lenovo -15.6″ Laptop – AMD A6-Series – 4GB Memory – 500GB Hard Drive Only $179.99! BLACK FRIDAY DOORBUSTER! 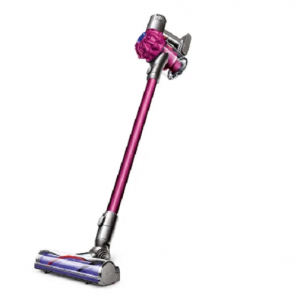 Target Black Friday Deals! Check Out All the Deals You Can Score! Hatchimals Surprise Peacat Hatching Egg w/Surprise Twin by Spin Master – Only $34.99! Black Friday Price! 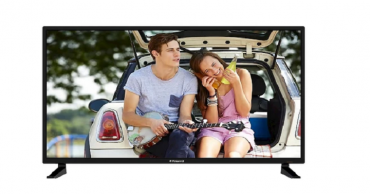 Polaroid 32″ Flat Panel 720p LED TV Only $79.99! BLACK FRIDAY DOORBUSTER! 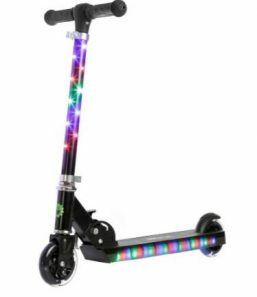 Jetson Jupiter Kick Scooter with LED Lights – Only $18! Black Friday Deal! Target Black Friday Doorbusters are LIVE! 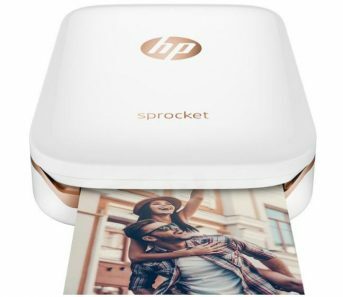 HP Sprocket Photo Printer – Only $89.95 Shipped! 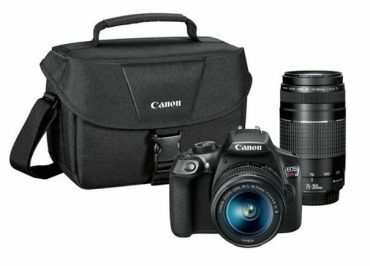 Canon EOS Rebel T6 DSLR Camera Bundle – Only $399.99 Shipped!